Learn to cook delicious dairy delights! Start with a goats cheese souffle with whey and soured cream bread. Test your skills at a northern Italian 3 cheese dish and finish with a curd cake with poached pears. For all cooking classes: Bring an apron. Wear closed shoes. Tie back your hair if it is long. Bring containers for leftovers. Karen Borg and her husband David, run their goat herd at Willowbrae, their property in the Hawkesbury. They milk 40 goats twice daily for the delicate rich flavoured milk that produces their Willowbrae Chevre Cheese. In 1999, Karen Borg decided she wanted to make cheese and purchased a book and two goats then set to work. “I’ve been making cheese ever since,” laughs Karen, who runs Willowbrae Chèvre Cheese with husband David who is in charge of the dairy and their Northside Produce Market stall. 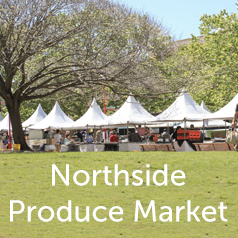 Willowbrae has been selling at Northside Produce Market since 1999, keeping customers happy with an award-winning artisan range that includes mature goat cheese, mature curd cheese, marinated fetta, mould-ripened cheese and a selection of flavoured curd cheeses. 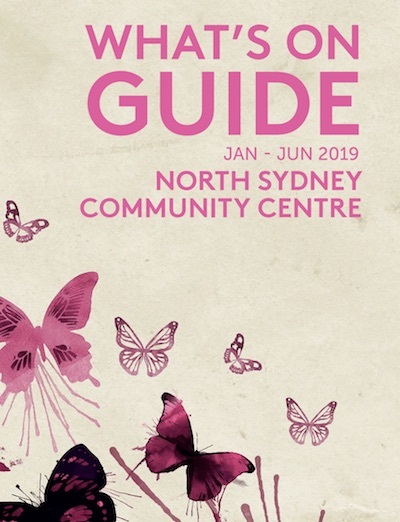 Karen also runs popular cheese-making classes each term at North Sydney Community Centre.